Marlin firmware is the world’s most popular 3D printer firmware. It runs on an 8-bit controller board, making it affordable, and it’s fully open source and free to use. It’s ideal for companies like Creality, who produces the Ender 3, to modify and add to their machines. While the Ender 3 is a great machine – it was even our winter 2018/19 pick for the “Best 3D Printer Under $200” – its lower cost means some extras are not included. But, fear not, this guide will explain how to upgrade your Ender 3 using Marlin. If you don’t have an Ender printer, check out our general guide on installing firmware. Since the Ender 3 is a budget 3D printer, the board it uses does not have a bootloader pre-installed. So, you need to install one yourself before you can flash the firmware over USB. Open the Arduino IDE on your computer. Go to example sketches, select Arduino ISP and open it up. Then go to board manager and add the Sanguino board. Once done, plug in your Arduino Uno. 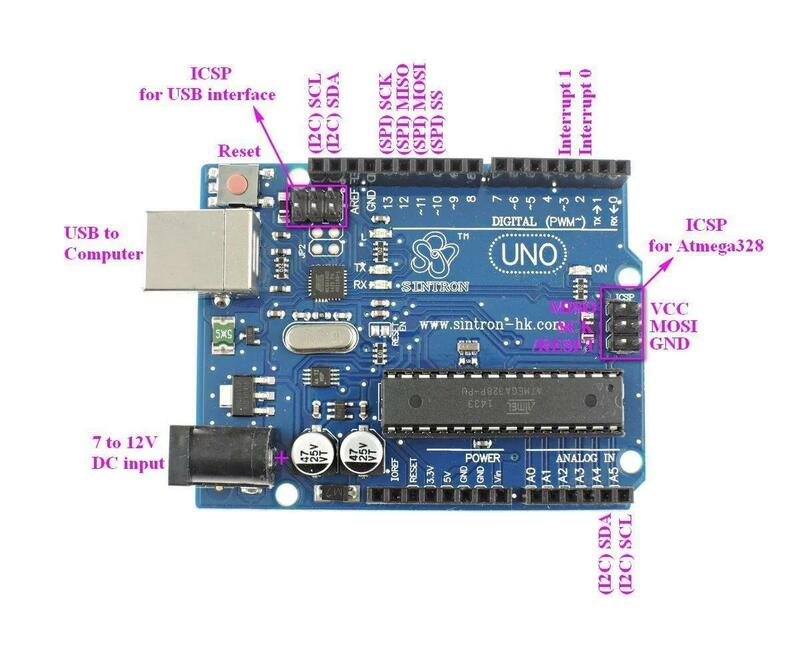 Select Arduino Uno as the port and Arduino Uno as the board, then click ‘Upload sketch’. It should upload successfully. Select the Sanguino board from the menu, which you should have added. Click on the tools tab and click ‘Burn bootloader’. If it says in the shell ‘Output bootloader burned successfully’, you’ve done it. Unplug your Dupont connectors from the Ender 3, put the cover back on the board and screw it on. Now unplug your Arduino from the computer. Now that the bootloader is flashed, you’re ready to upload the firmware. Download the latest version of Marlin firmware. Unzip the folder and navigate to the example configurations folder, which is in the Marlin folder. Select the folder that says Ender 3 in example configurations and copy all the files there back into the Marlin folder. When it asks if you want to overwrite what is already there, click ‘yes’. Scroll down to the marlin.ino file and click to open it in the Arduino IDE. You are now ready to upload. If you wish to add bilinear bed leveling, go to the next step. Otherwise, make sure you have the printer plugged in via USB, the port is correct and the board is Sanguino. Then click the upload button. If that completes in the shell you are finished. Unplug the printer from the computer and plug it into the power socket. Be aware the printer may take longer to boot up than usual. Bilinear bed leveling is when the printer levels the bed itself – without you having to manually do it using knobs under the bed. 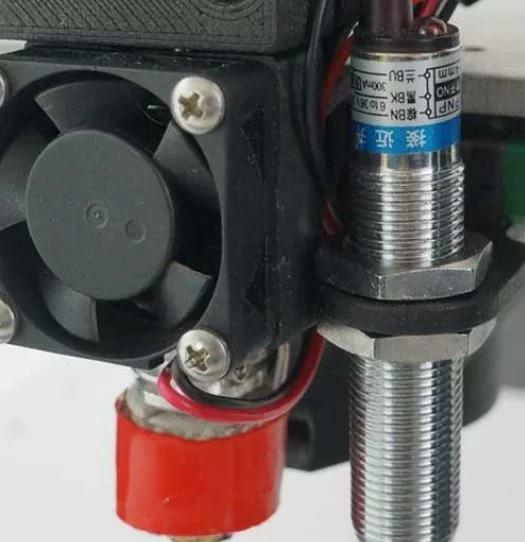 It does this by probing the bed in a set of nine points and, using a piece of paper or feeler gauge, you can use the dial to move the z-axis up and down in small increments and the printer will automatically compensate this in your prints. Open the marlin.ino file select configuration.h. Search for AUTO_BED_LEVELING_BILINEAR and click ‘Find’ twice then uncomment what it selects. Since the Ender 3 only has 1248kb of storage, search SLIM_LCD and uncomment it. Now you are ready to compile. 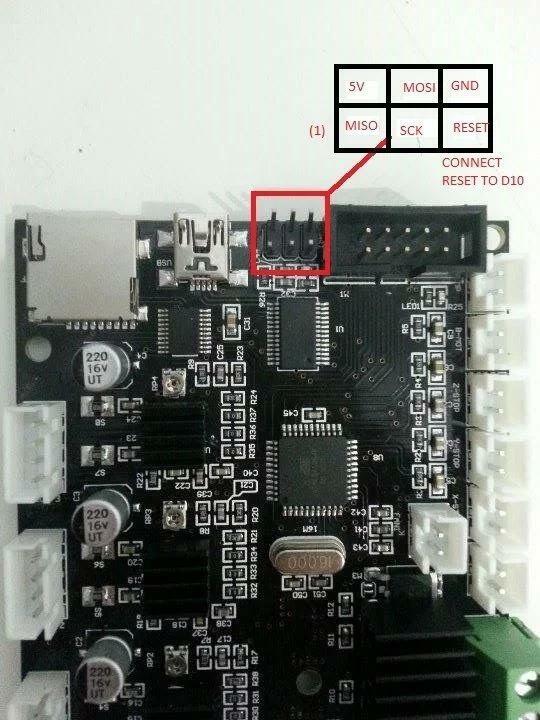 Make sure you have the printer plugged in via USB, the port is correct and the board is Sanguino. Then click the upload button. If that completes in the shell you are finished.